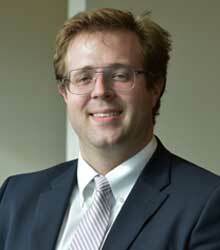 Fredrick Culver is a Junior Associate at Lannom, Coronado & Haight, LLP in Dyersburg, Tennessee. 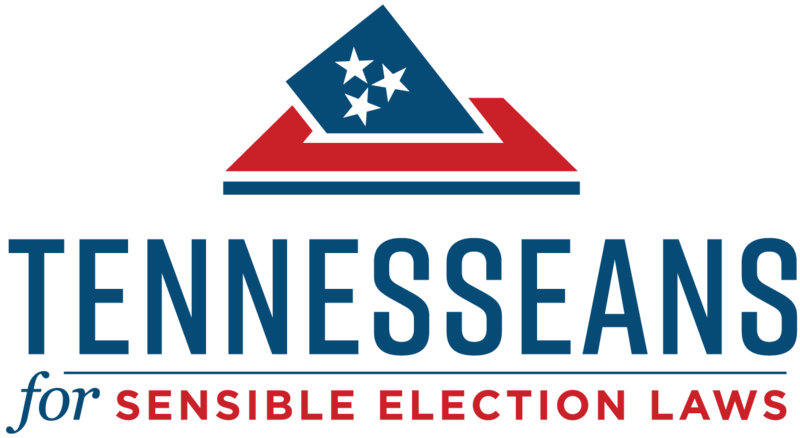 He is a native of Selmer, Tennessee in McNairy County and a veteran of local and county-wide campaigns. He graduated from The University of Memphis Cecil C. Humphreys School of Law in 2018, earning a dual JD/MBA degree and certificates in Business Law and Tax Law and serving as President of the Student Chapter of the Federalist Society for Law and Public Policy Studies. He also earned a BBA in Management with a minor in Real Estate from The University of Memphis in 2014. Fredrick counts among his most precious accomplishments learning to play the Dire Straits’ “Sultans of Swing” on his guitar. Born and raised in Memphis, Tennessee in Shelby County, David Morelli earned a BA in Professional Studies with a concentration in Organizational Leadership at The University of Memphis in 2017. 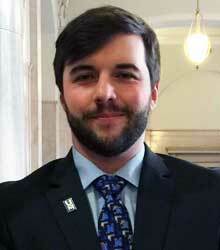 He is currently a second-year student at The University of Memphis Cecil C. Humphreys School of Law. David’s business background has enabled invaluable contributions to several organizations of which he has also served as treasurer, including the Public Action Law Society and Student Bar Association at the Cecil C. Humphreys School of Law. 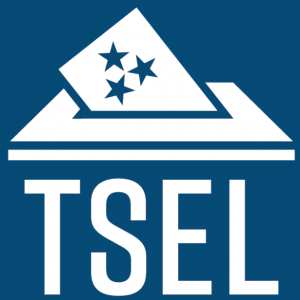 A longtime conscientious political observer, David entered the fray with TSEL because of the righteousness of our cause, and because he believes that liberalizing politics is essential to un-rigging the system. He is an Eagle Scout. 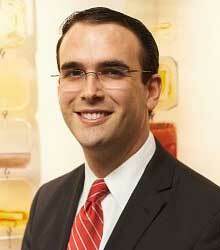 Daniel A. Horwitz is a constitutional lawyer in Nashville, Tennessee. He is the recipient of the 2018 Harris Gilbert Award from the Tennessee Bar Association, and he has also been recognized by the American Bar Association as one of the top 40 young lawyers in the United States. A graduate of Cornell University and Vanderbilt Law School, Horwitz is admitted to practice law in every court in Tennessee as well as the U.S. Courts of Appeals for the Fifth, Sixth, Seventh, and Eleventh Circuits. A former judicial law clerk for the Tennessee Supreme Court, his work has been cited in various legal and popular publications, including The Washington Post, NPR, the Associated Press, the American Bar Association Journal, Forbes, the Nashville Business Journal, The Tennessean, the Nashville Post, The Commercial Appeal, The Nashville Scene, Slate, and in multiple pleadings filed before the U.S. Supreme Court. He is also a sitting member of the Tennessee Advisory Committee to the U.S. Commission on Civil Rights.